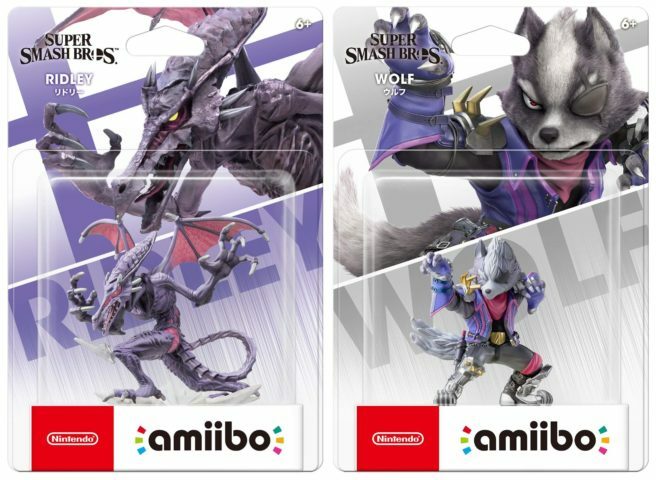 Amazon has opened pre-orders for two of the new Smash Bros. Ultimate amiibo. First up, Ridley is here. Wolf is located here. Inkling is not available as of this moment.